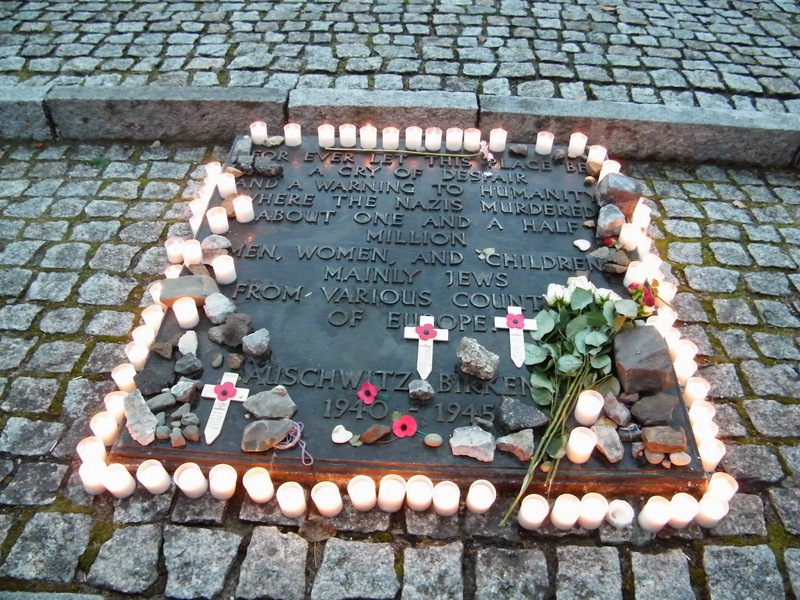 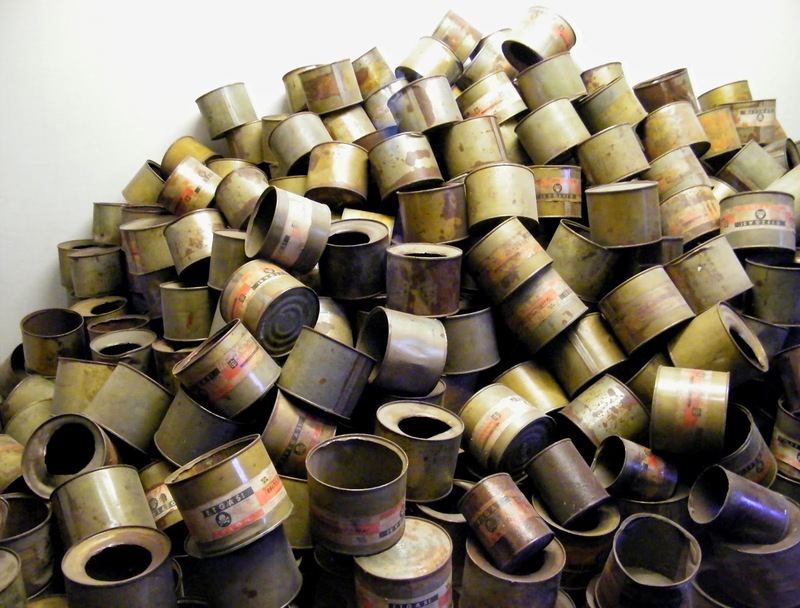 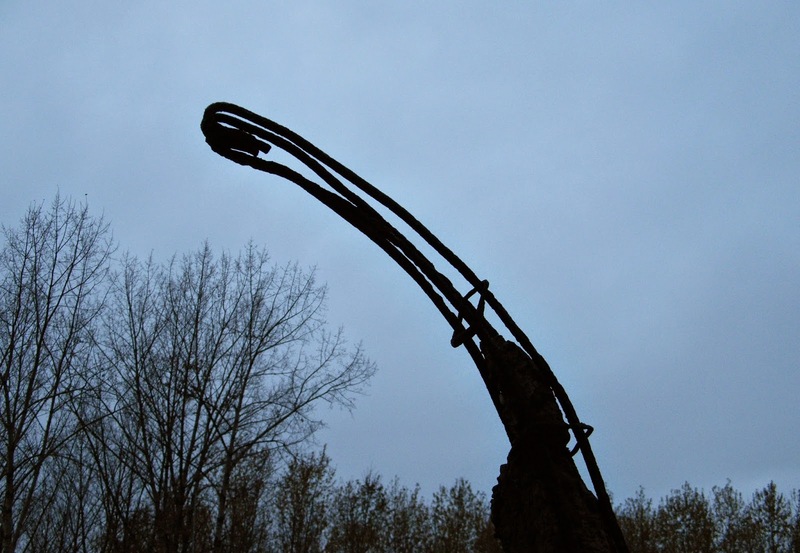 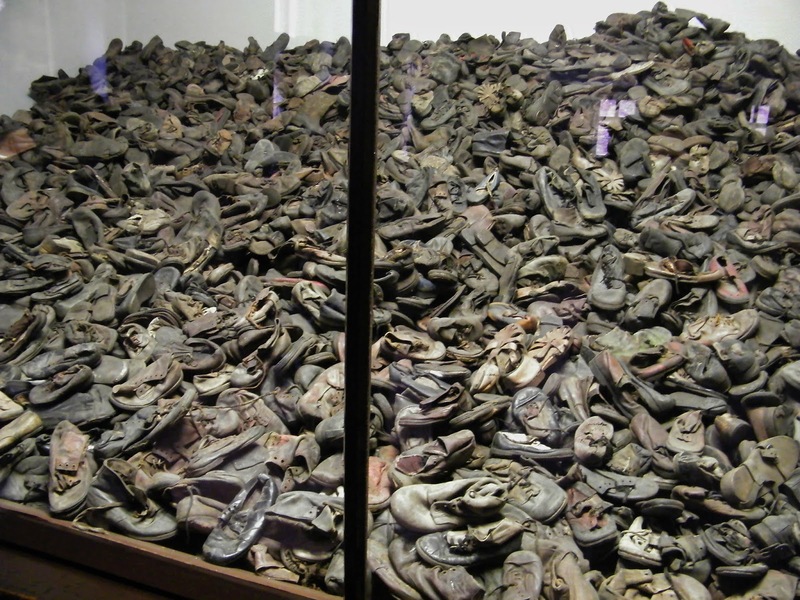 Today is Holocaust Memorial Day in the United Kingdom (and also International Holocaust Memorial Day). 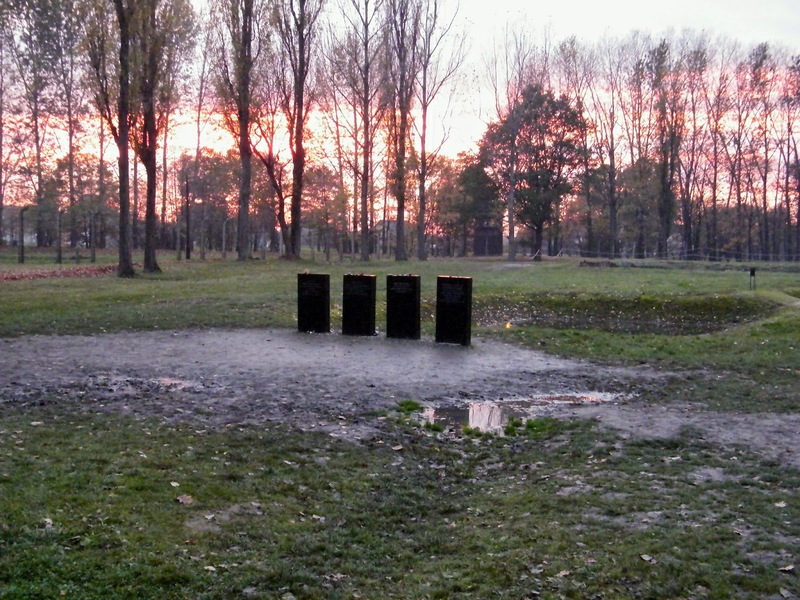 The national commeration day began in 2001. 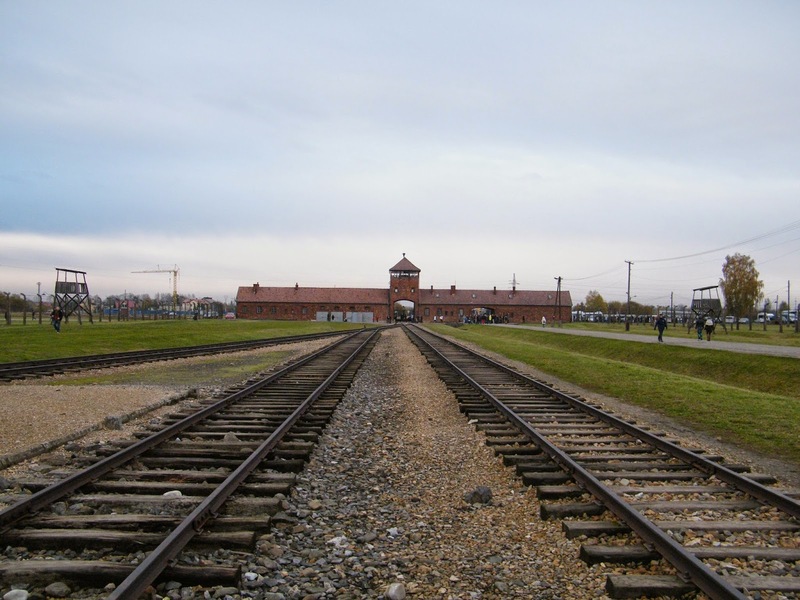 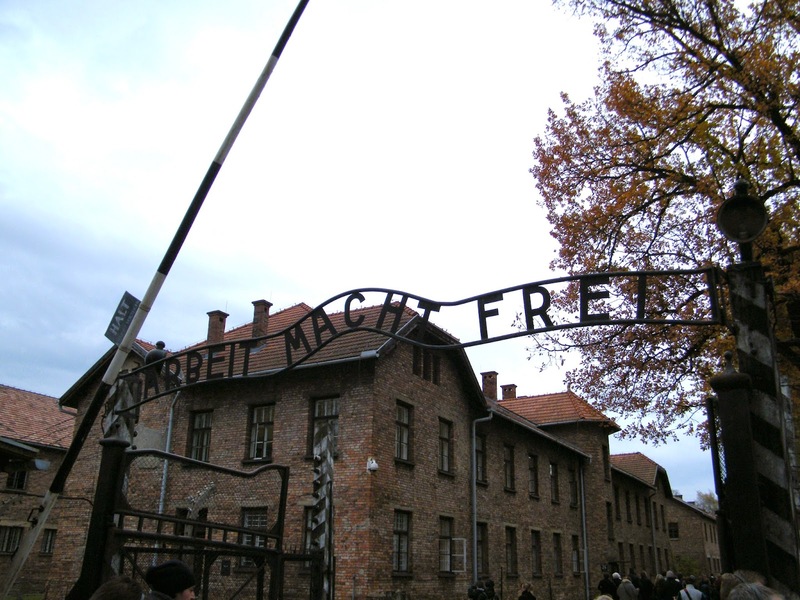 The date was selected as it marks the anniversary of the liberation of Auschwitz, the network of Nazi death camps, by the Red Army in 1945: 70 years ago today. 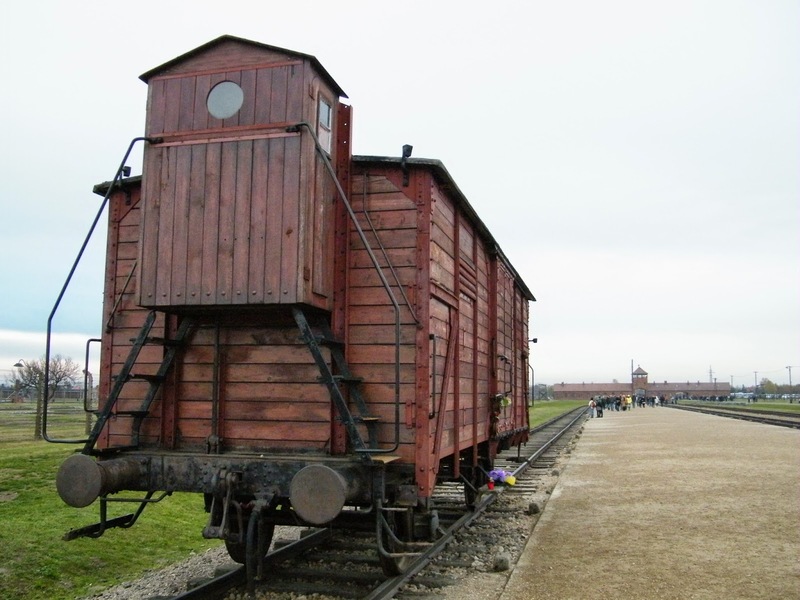 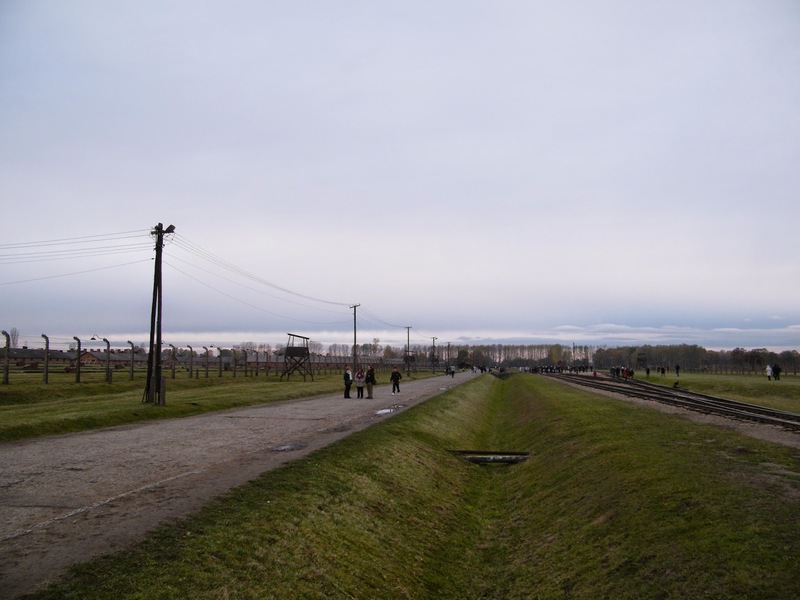 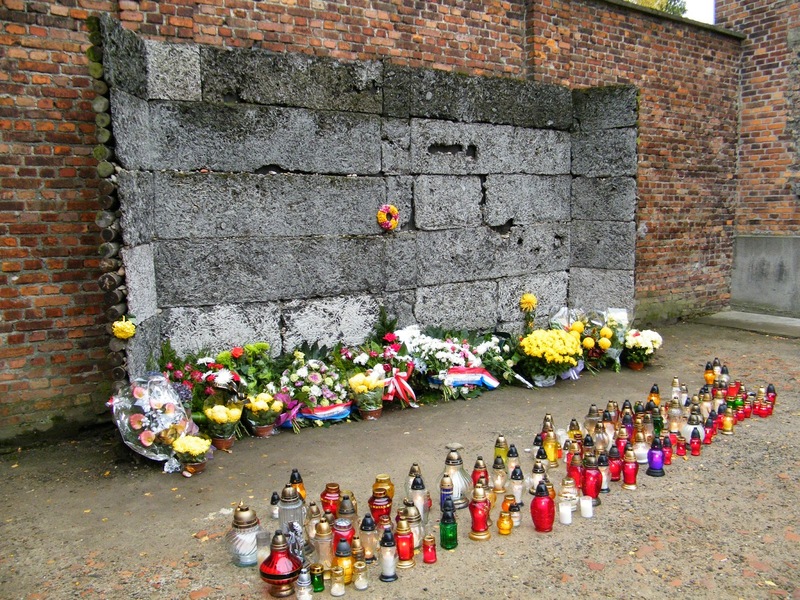 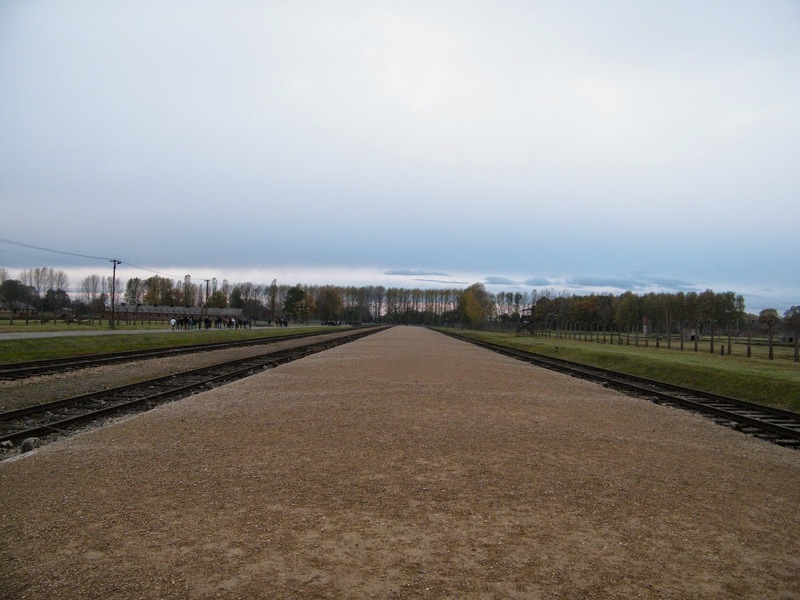 I visited Auschwitz I and II in 2012. 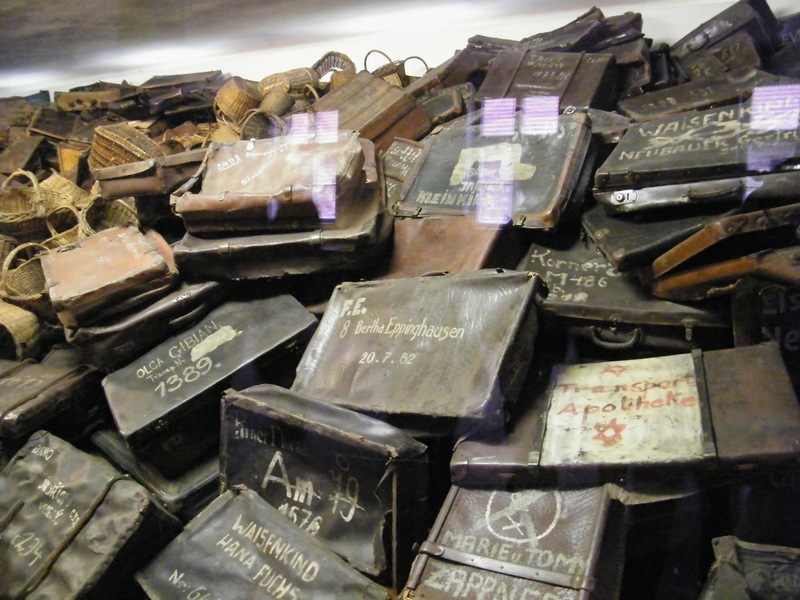 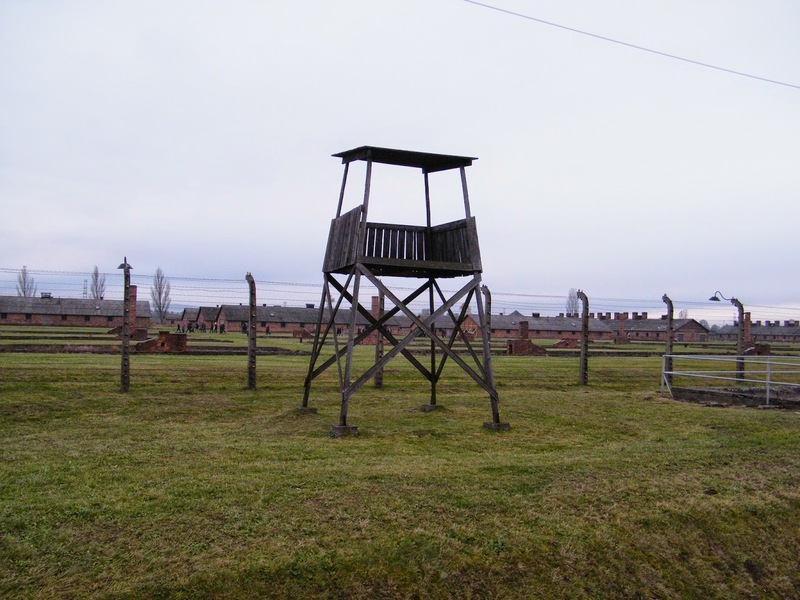 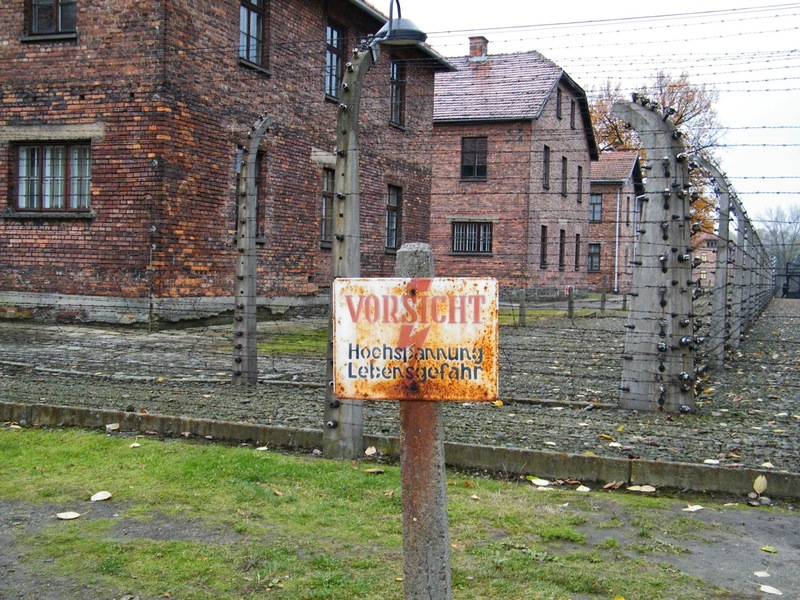 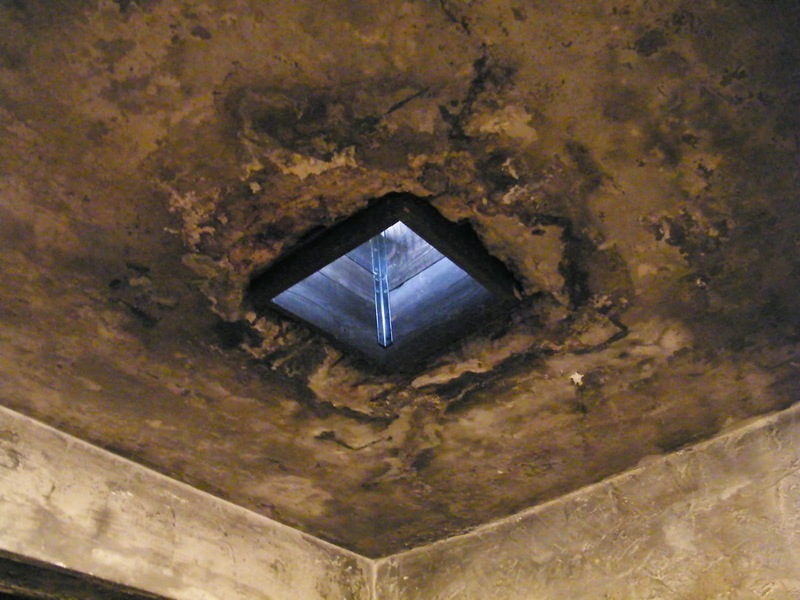 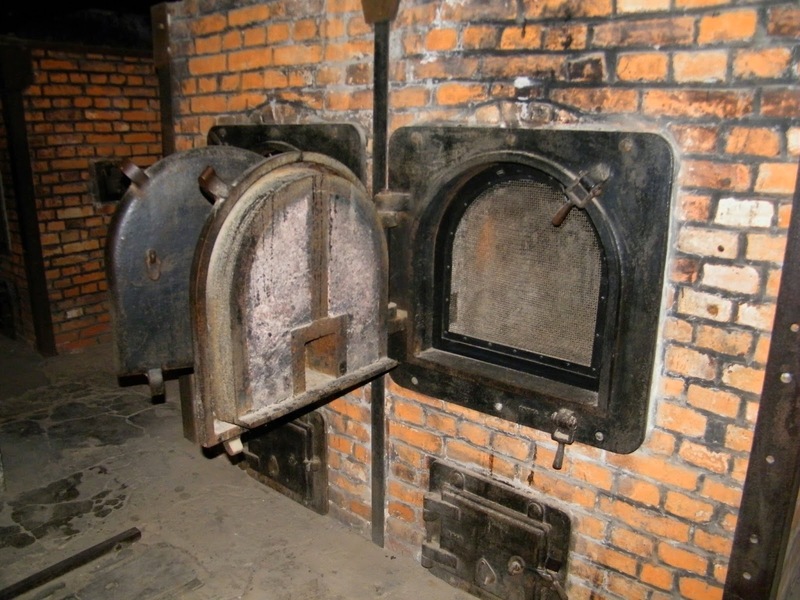 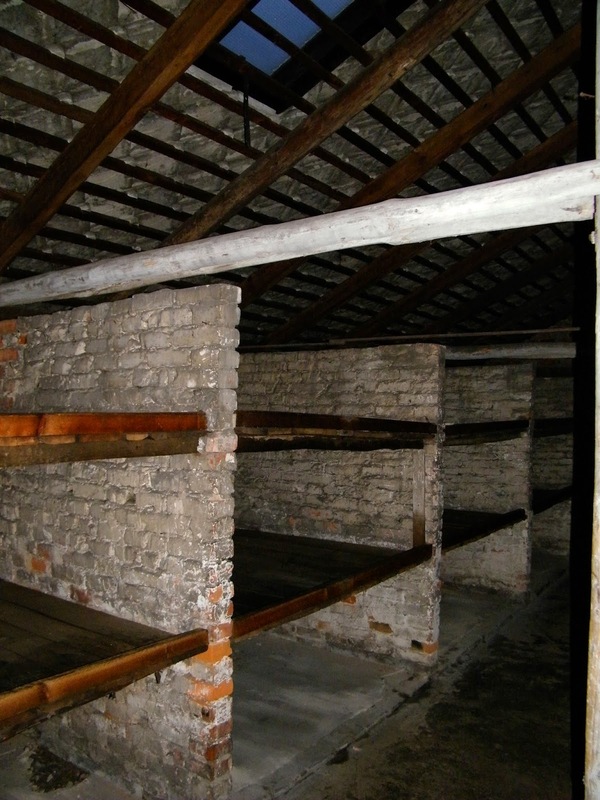 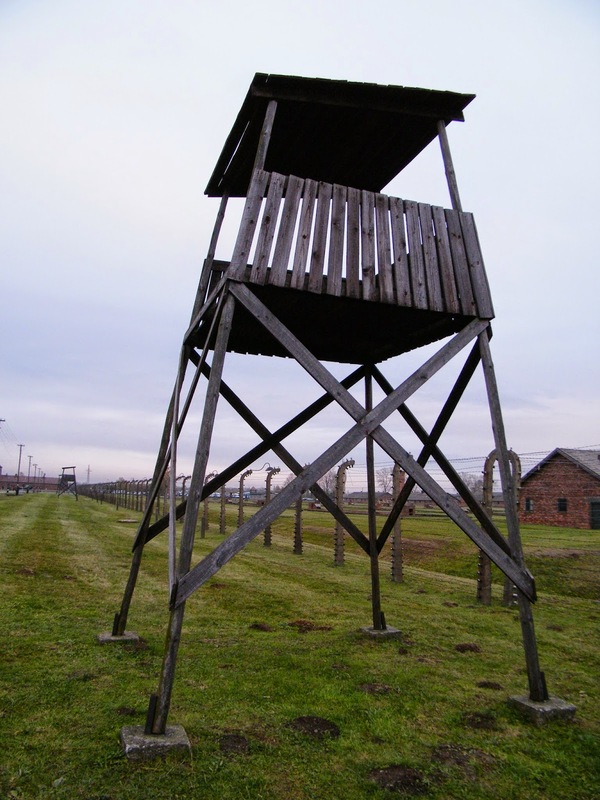 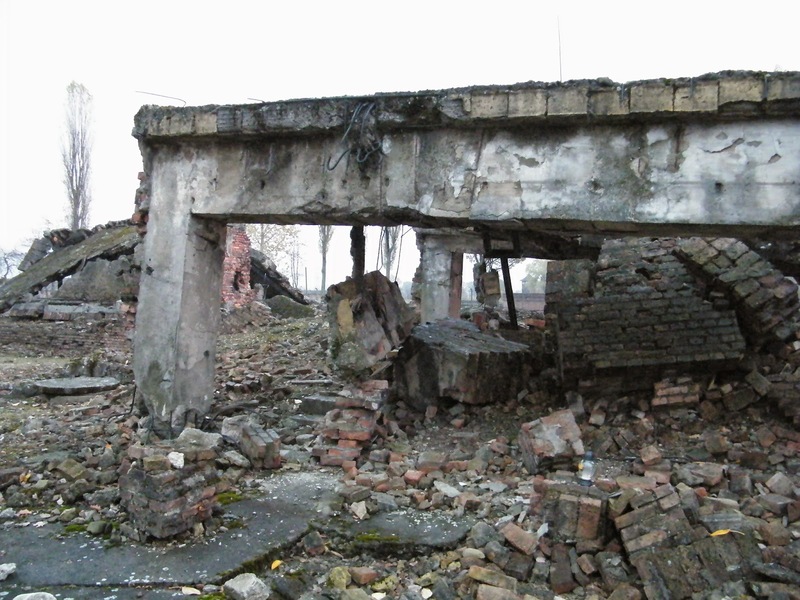 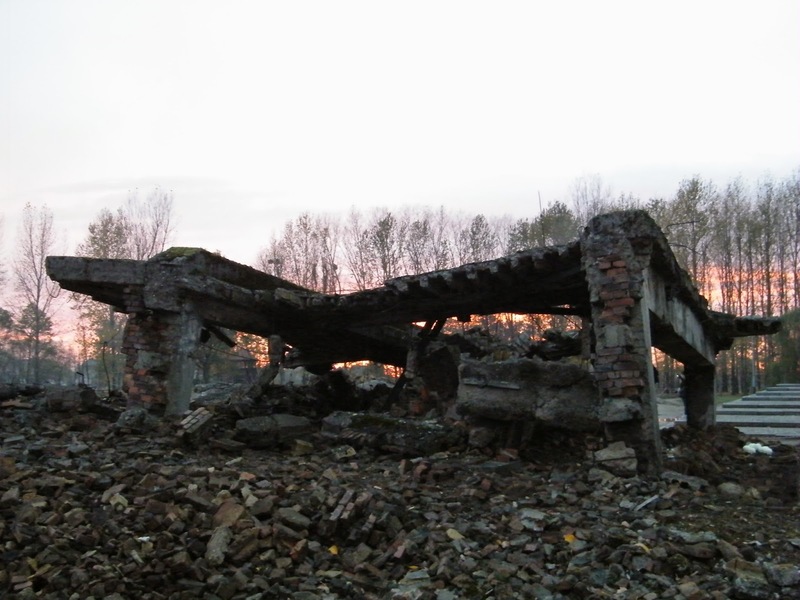 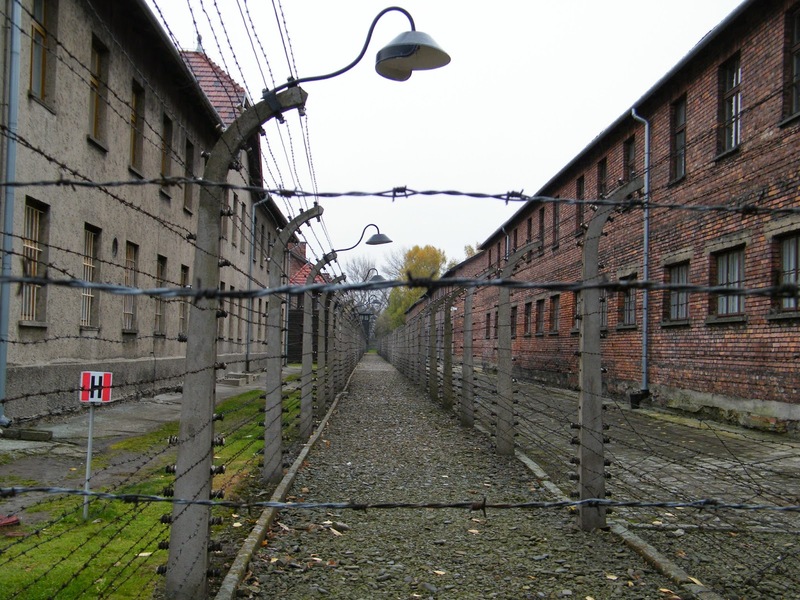 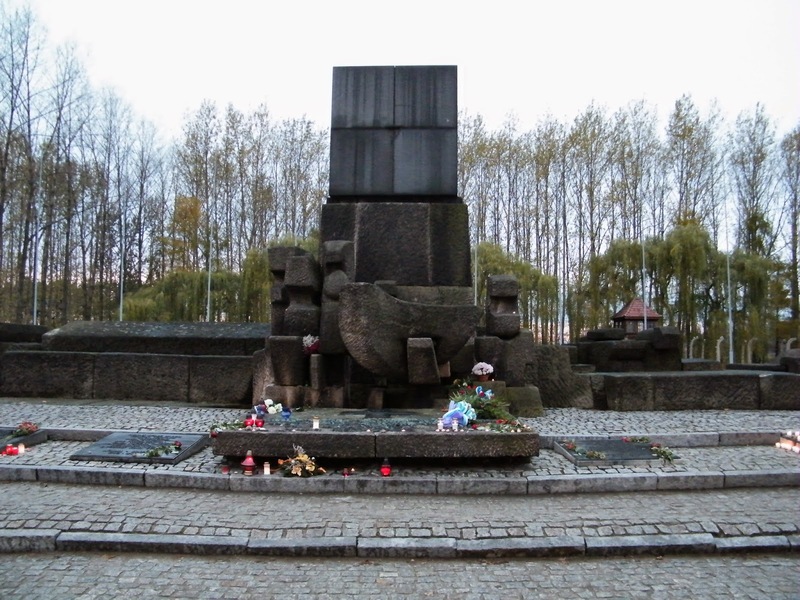 Auschwitz III (Monowitz), where Primo Levi was interned, was destroyed during the Soviet takeover.